Thank you very much for your mods! It became very interesting to live with them in the game, and the desire to demolish it was gone, when my character reaches level 30 and everything becomes boring. 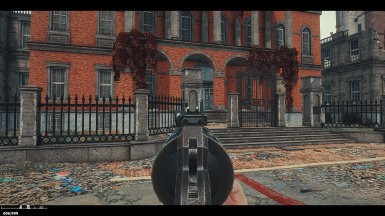 And what is the ENB-preset installed? &Bcy;&ocy;&lcy;&softcy;&shcy;&ocy;&iecy; &scy;&pcy;&acy;&scy;&icy;&bcy;&ocy; &vcy;&acy;&mcy; &zcy;&acy; &vcy;&acy;&shcy;&icy; &mcy;&ocy;&dcy;&ycy;! &Scy; &ncy;&icy;&mcy;&icy; &ocy;&chcy;&iecy;&ncy;&softcy; &icy;&ncy;&tcy;&iecy;&rcy;&iecy;&scy;&ncy;&ocy; &scy;&tcy;&acy;&lcy;&ocy; &zhcy;&icy;&tcy;&softcy; &vcy; &icy;&gcy;&rcy;&iecy;, &icy; &pcy;&rcy;&ocy;&pcy;&acy;&lcy;&ocy; &zhcy;&iecy;&lcy;&acy;&ncy;&icy;&iecy; &iecy;&iecy; &scy;&ncy;&ocy;&scy;&icy;&tcy;&softcy;, &kcy;&ocy;&gcy;&dcy;&acy; &mcy;&ocy;&jcy; &pcy;&iecy;&rcy;&scy;&ocy;&ncy;&acy;&zhcy; &dcy;&ocy;&scy;&tcy;&icy;&gcy;&acy;&iecy;&tcy; 30 &ucy;&rcy;&ocy;&vcy;&ncy;&yacy; &icy; &vcy;&scy;&iecy; &scy;&tcy;&acy;&ncy;&ocy;&vcy;&icy;&tcy;&scy;&yacy; &scy;&kcy;&ucy;&chcy;&ncy;&ycy;&mcy;. &Acy; &kcy;&acy;&kcy;&ocy;&jcy; &IEcy;&Ncy;&Bcy;-&pcy;&rcy;&iecy;&scy;&iecy;&tcy; &ucy;&scy;&tcy;&acy;&ncy;&ocy;&vcy;&lcy;&iecy;&ncy; &ucy; &vcy;&acy;&scy;? 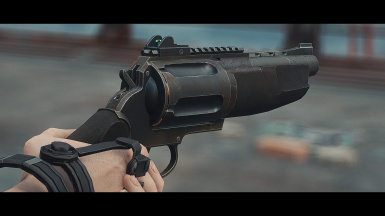 Also, if you're looking for more ideas for this replacer series, I can recommend the Rsh-12 revolver, and the Chiappa Rhino revolver. I've done the RSh-12. 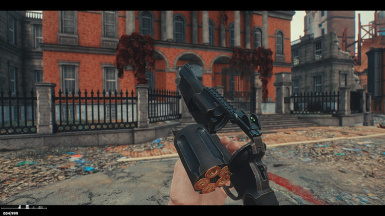 If you look back far enough in my mod uploads, you'll find it. 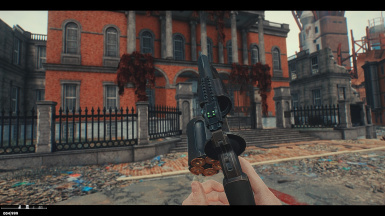 Loving this replacer serieis, really makes Fo4 feel more modern and tactical. 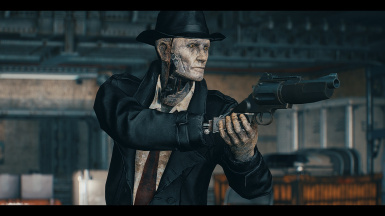 Quick question though, what armor is that? 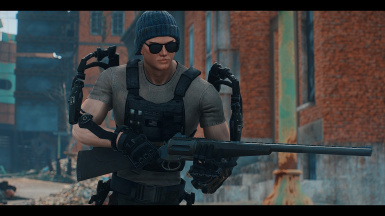 The underarmor, I mean. I know the exo-skeletal frame is from Outlawers pack 2. 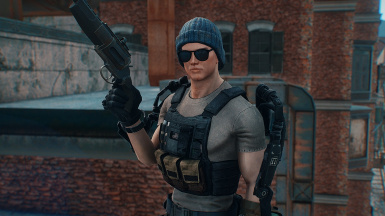 Is the underarmor also from that? If so, could you please tell me what it's called? There are so many (excellent) pieces in that pack that it's hard to keep track of them all. ^__^"
im really qurious about the frame now., but i cant find the file you mentioned. could i beg a link off of either of you? Ah, I see. Thanks for the tip. And the frame is in a file from Gunetwork. 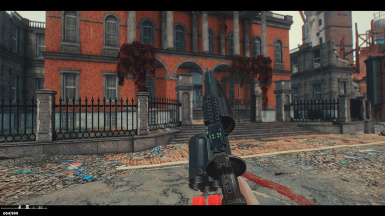 You have to join there, and fulfill some requirements before you can download some of the mods. You're going to want to check these out once you've joined, they'll give you an idea of what's expected of you, as well as how to get access to the private mods. 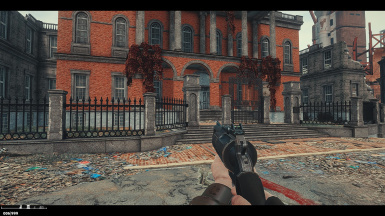 And here's the link to the mod itself, it contains two download links. You need to download and install the top one first, then the second. 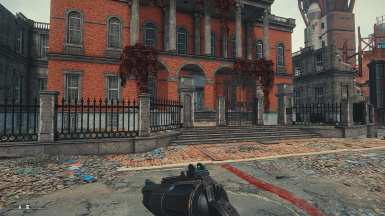 Once you've done that, the armor pieces can be found in an ammo box to the right of the Memory Den in Goodneighbor.